happy and obedient dog as well as a confident, happy and satisfied owner. 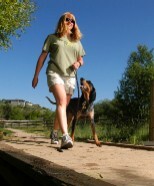 Paula Cudd is a professional dog trainer and experienced search and rescue dog handler. 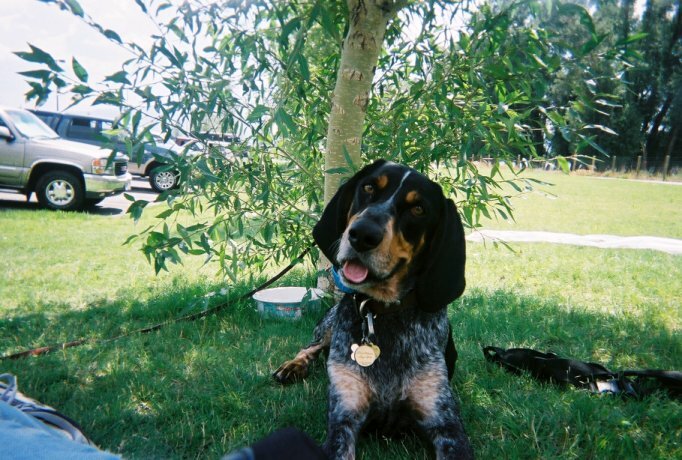 Her understanding of dog behavior and her ability to use a variety of different training techniques, provides a superior approach to behavior modification and advanced obedience. Paula’s ability to recognize and explain issues between dogs and handlers combined with her positive style of teaching makes successful dog training the norm. She takes pride in being formally educated in training and spending hundreds of hours each year continuing her education as a professional trainer. 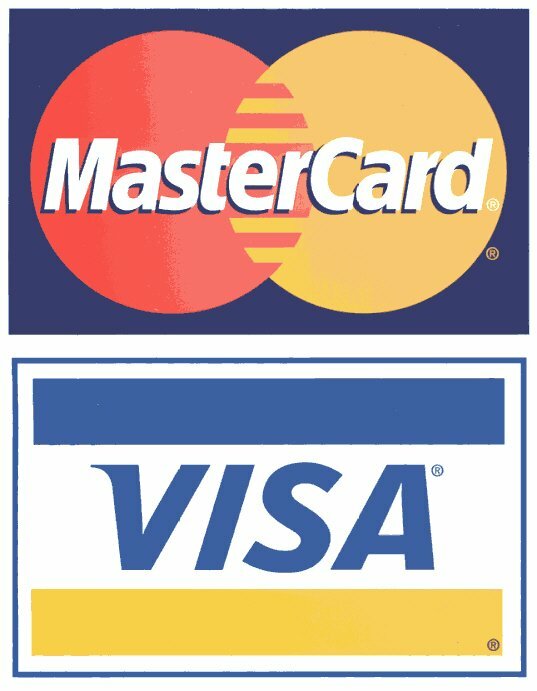 Paula's email: paula@precisionk-9.com Credentials (click here) Check us out on Facebook: PrecisionK-9. Blog: www.otchbluetick.blogspot.com. 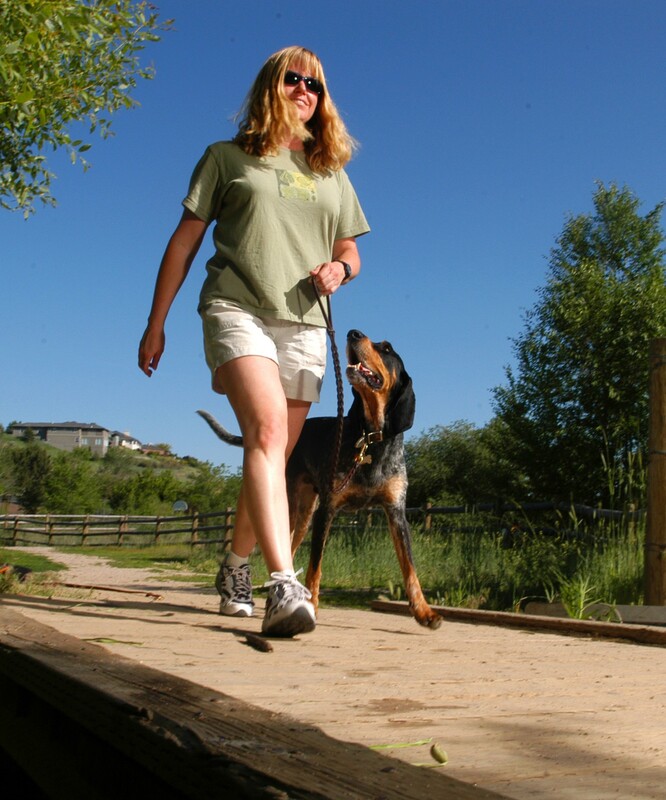 Paula worked her blueticks, bloodhound and GSD as nationally certified (NAPWDA) search dogs in multiple disciplines. They are utilized by law enforcement agencies on an on-call basis. Over the years Paula has spent countless hours volunteering as a SAR K9 handler. 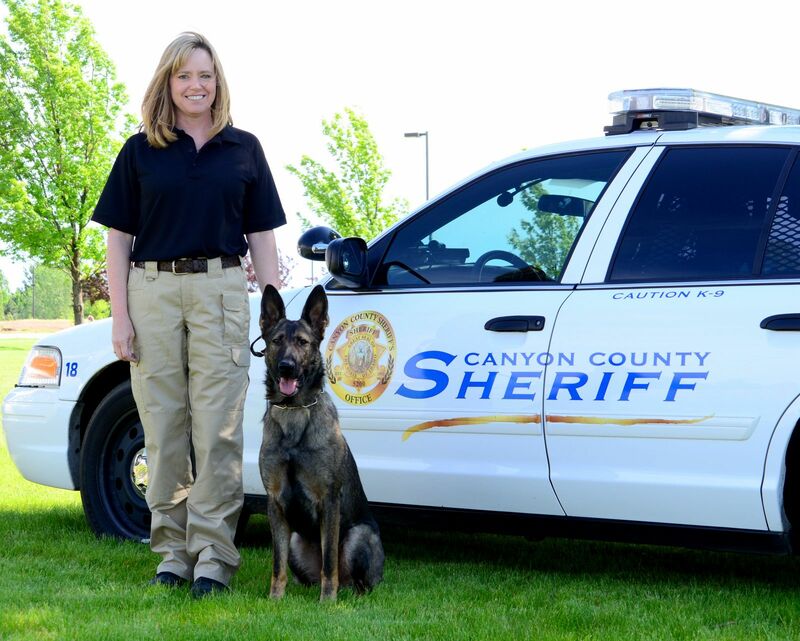 She has worked with the Canyon County Sheriff's Office K-9 Unit as an Assistant Trainer/Handler for many years as well. Currently she is doing mostly freelance work as a cadaver dog handler. Providing primarily group classes for dog owners in the Treasure Valley, Precision K-9 has the solution for you, whether it’s training your new puppy, improving your dog’s obedience and reliability, fixing behavior problems or competition obedience.